Jack loves life! He loves school, sport and playing with his friends. He doesn’t want to spend time feeling sick or missing out on activities. 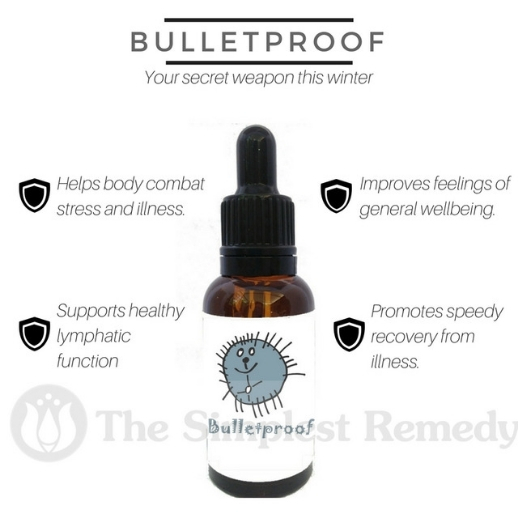 When Jack takes Bulletproof he feels strong, resilient and rarely gets a sniffle. 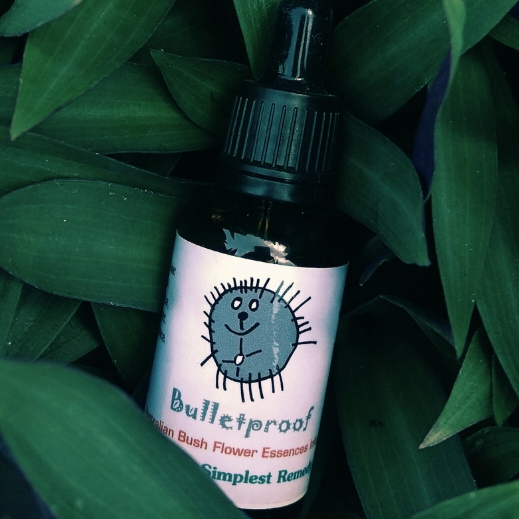 Even if he is under the weather, Bulletproof can help him get back to his old self quickly, and improve a lingering cough or runny nose.